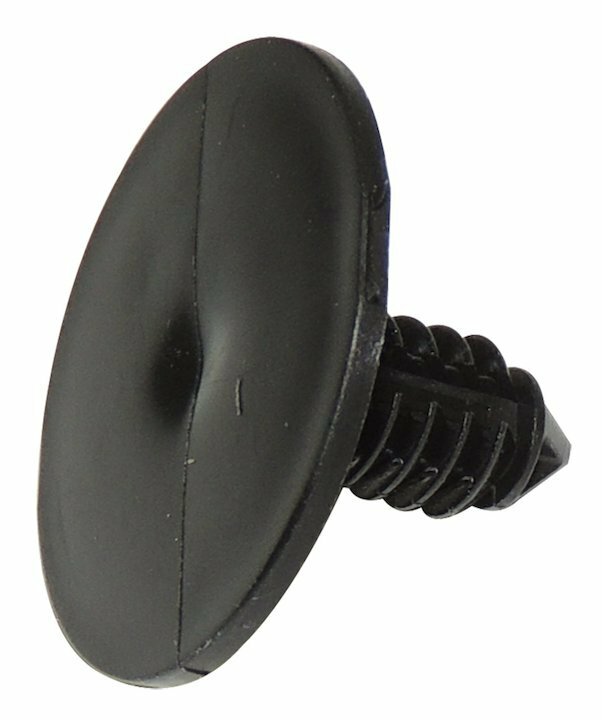 These work great, but make sure you're not going to change the windscreen bump stops...they do have a tendency to break in half when you remove them, and rattle around in your hood...feel me?? work fine but are expensive. The dealer's are even more expensive.